The lost kids, lensed by Jamie Hawkesworth for J.W. 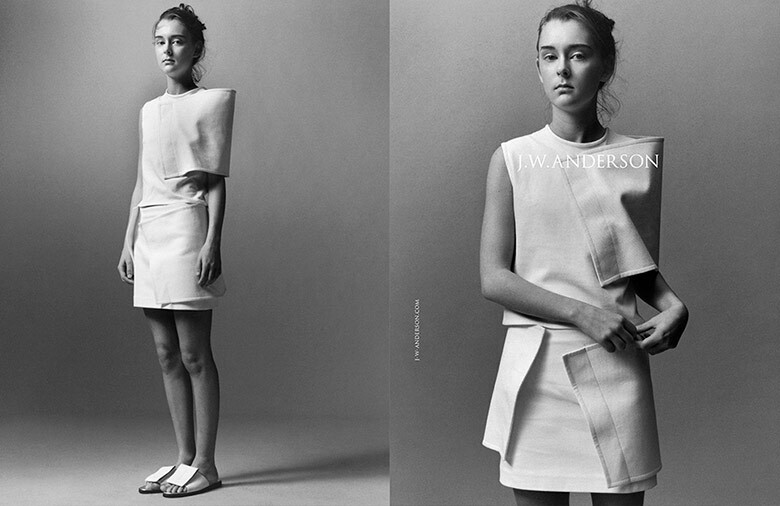 Anderson Spring/Summer 2014 campaign. It is J.W. 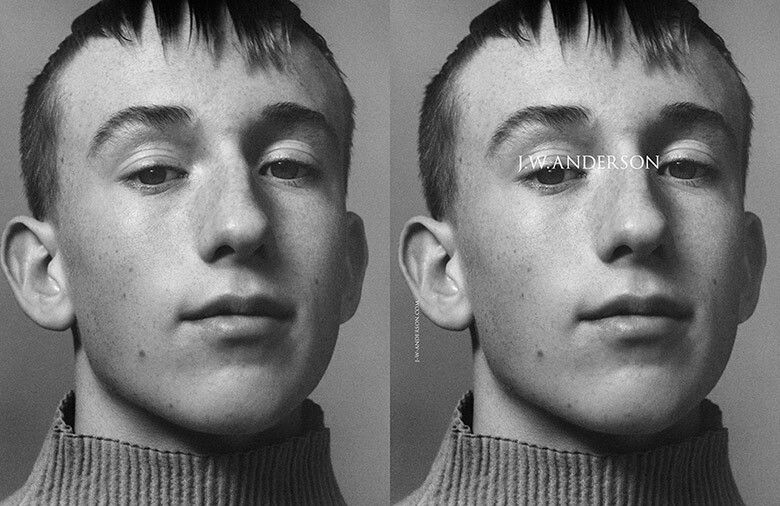 Anderson’s second campaign, this time around he has left behind the car parts, which acted as his former campaign’s co-star and replaced it with a black and white lens shot by Jamie Hawkesworth. With unique looking models, that don’t look a day over 16, the campaign has a lost feeling about it judging from the model’s poses and expressions. One does not know if one shall pity them or not, then on the other hand they are wearing the exquisite clothing from J.W. 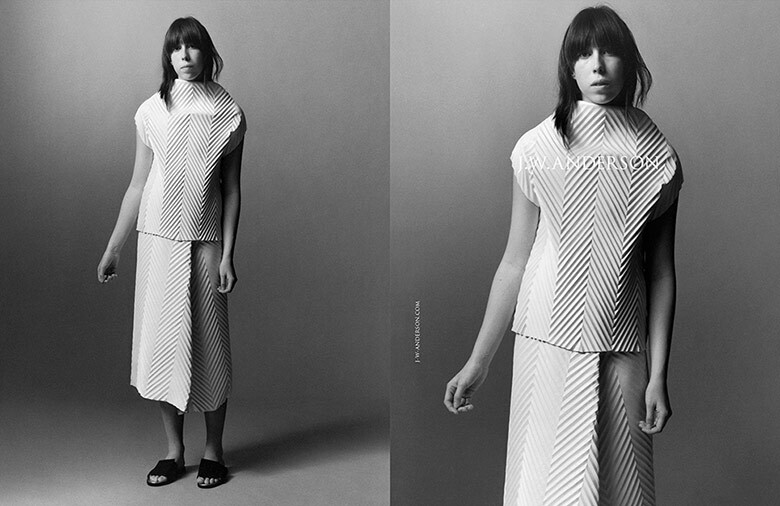 Anderson’s newest collection, so we’re going to go with, not. It is an intriguing campaign, where every photograph hides a deeper, enchanting story, which truly captures the viewer’s attention. 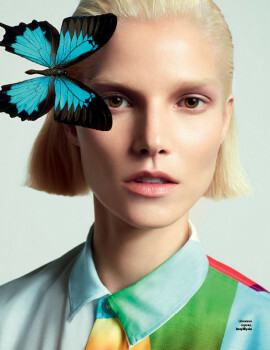 Jamie Hawkesworth talented camera skills combined with J.W. 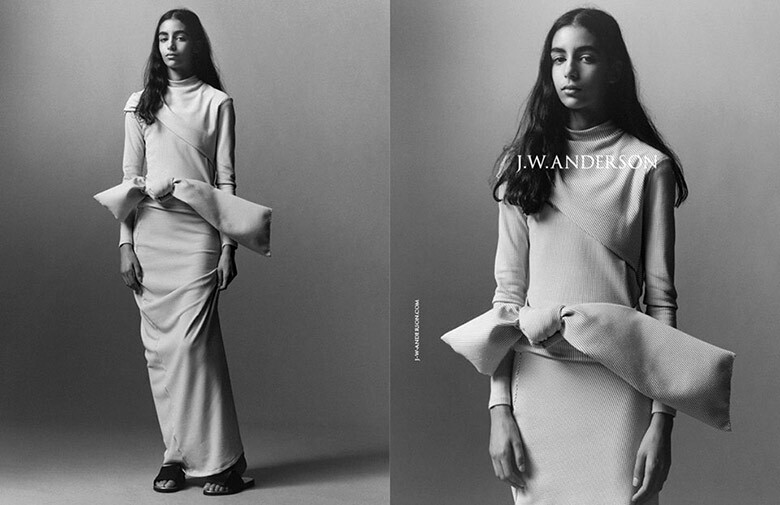 Anderson’s eye for design makes this campaign one of a kind.